I’m here to prepare your residence to sell! 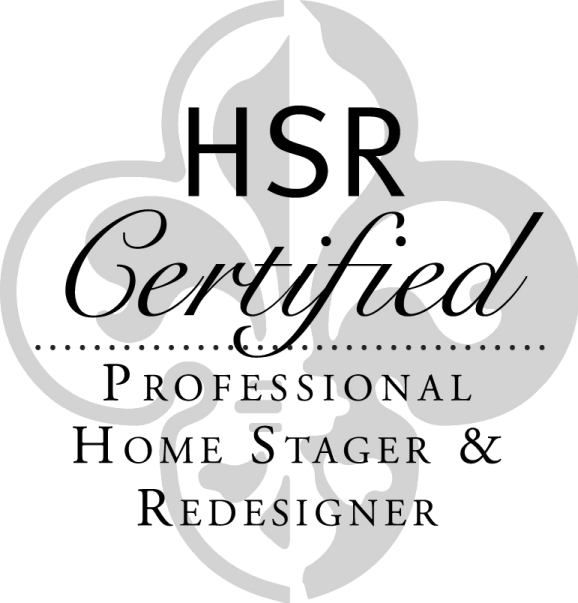 Angel Booth is a certified professional home stager and owner of Vignettes Home Staging LLC, RVA’s newest professional intown staging company, servicing the Richmond metropolitan area, and the first and only area stager with the Stage for Hope™ program. 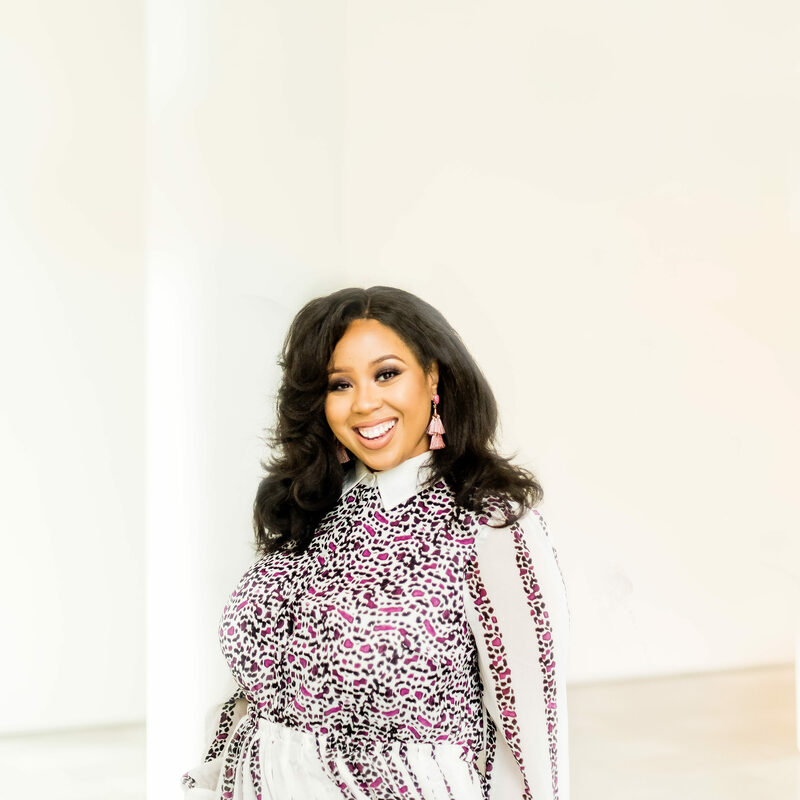 Influenced by the unique historic charm of Richmond neighborhoods and their visual array of architecture, Angel, a RVA native, had creative instincts at an early age. With a degree in journalism from Hampton University, Angel loves a good story well told. That’s why this creative pro took her gift of storytelling off the page after being exposed to the art of home staging by a colleague. Angel quickly concluded that creating visual narratives through staging and design was her true calling. In 2016, Angel took a leap of faith and created Vignettes Home Staging LLC. She uses her training, expertise and creativity to stage properties with enough personality to be memorable to potential buyers. Her goal: to make the often stressful process of selling a home easier by letting the home do the legwork. Outside of her enthusiasm for rearranging furniture and fetching home accents, Angel enjoys spending time with her family (and black cockapoo), experimenting different protective hairstyles, listening to public radio and singing in her church choir. 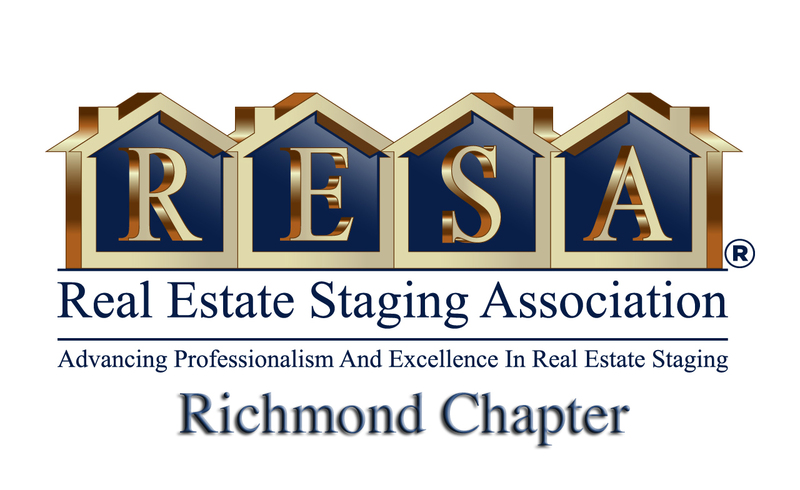 Vignette’s Home Staging LLC is RVA’s newest professional in town staging company, servicing the city of Richmond, Chesterfield County, Henrico County and Glen Allen. Our mission is to address both sides of the housing equation by packaging homes to sell faster and for top dollar, while helping build stable homes for area families in need. For every dollar you spend on staging services, Vignette’s Home Staging LLC’s will donate 10 cents to the Richmond Metropolitan Habitat for Humanity to provide affordable housing to low income families in RVA. We call it our Stage for Hope™ Program. Our professionally certified home stagers unite their expertise in buyer demographics with their expansive range of furniture and accessories to package a home “tailored to fit” the targeted buyer. We offer staging consultations, occupied and vacant staging and furniture and accessory rental. By weaving a visual narrative for buyers, we will help your property stand out from the competition, sell faster and bring in higher offers. Let us set the stage for a great first impression when you open the doors to potential buyers, who’ll see themselves as your property’s next residents.